Bandai Namco Studios Singapore Seem to be Developing Metroid Prime 4 for Switch! As you likely know, Nintendo has announced Metroid Prime 4 for the Nintendo Switch. A follow up to the titles on the GameCube and Wii, this new Metroid adventure looks to build upon Retro Studio’s amazing work with the series so far and bring its franchise straight back into the mainstream again. However, it seems like there could be an interesting change of developer with this one. Indeed, according to a (now removed) update on the LinkedIn profile for Shawn Pitmann, Retro may have been replaced with Bandai Namco Studios Singapore for the game’s development, with a Ridge Racer title also being one of the studios many new projects. 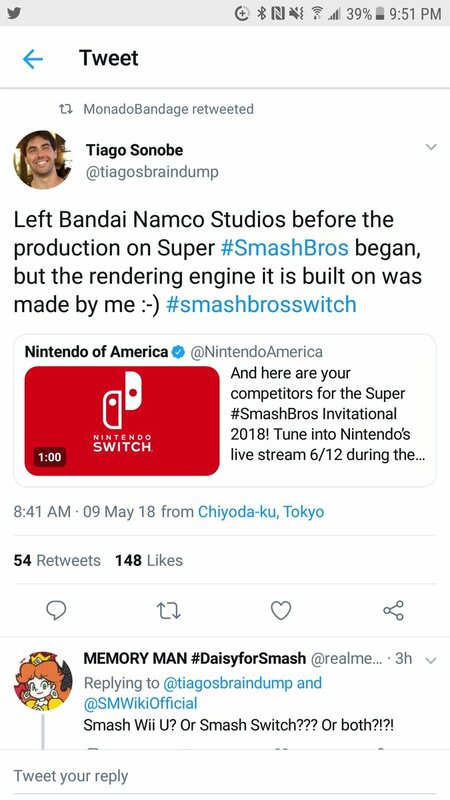 It’s an interesting change of developer for a game like this, and indicates that Retro Studios may have something else up their sleeve at this time. But could it actually work out? Could this lesser known development studio match Retro Studios in terms of how they handle the next Metroid Prime title? Well to be honest, that’s hard to say right now. On the one hand, it would admittedly be a bit of a risk for Nintendo to outsource the game’s development to them, since they’ve never actually worked with the Metroid series before. Add to that how Retro has polished the series to near perfection already, and you’ve got a situation where one small mistake could kill all the goodwill built up so far. So, in that sense, it’s a risky move. And it’s one that’s all the riskier given Metroid’s precarious situation as a series, as well the importance of the game to the Switch’s success. Metroid Prime 4 cannot afford to fail. Yet at the same time though, it could also be exactly the right move for the company too. Remember, Retro doesn’t want to make more Metroid Prime games. They don’t want to be typecast as ‘the Metroid Prime company’ just like they don’t want to be typecast as ‘the Donkey Kong Country company’. Because that’s not their style. It’s not how a creative studio should work. 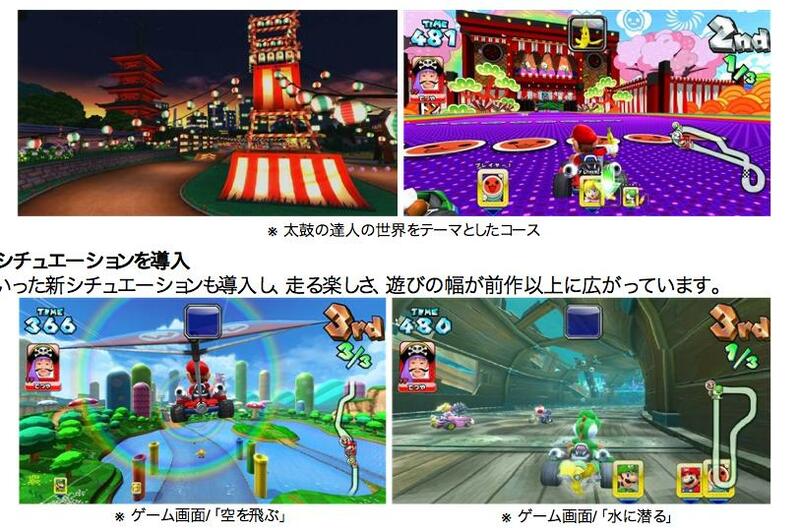 Otherwise, you get stuff like the recent Mario vs DK games, or the NSMB titles. Workman like products that are entirely competent in themselves, yet show very little heart or soul and feel like they’ve been made as an obligation. And after three Prime games and two DK games, it’s likely Retro want something new about now. Outsourcing it to Bandai Namco would fix these issues. Nintendo gets a new team more willing to work on a Prime game, Retro gets to work on something new and original, and everyone’s happy. So, we’re somewhat optimistic about the whole deal. It’s a risky one if true, but it could equally well be the breath of fresh air the series could need at this very moment. But what do you think of all this? Are you happy that Metroid Prime 4 may have a new development team? Or would you have rather seen Retro Studios make it like the first three games? Have your say in the comments under this article! Want Project X Zone in the US/Europe? Ask Namco Bandai!